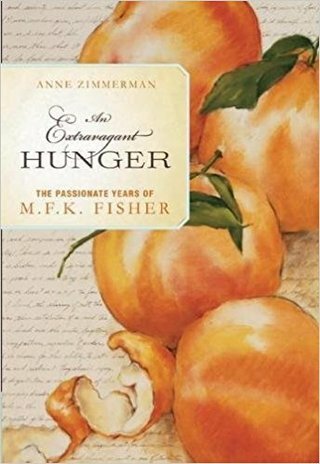 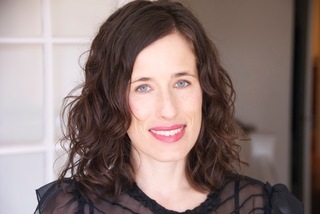 "In “An Extravagant Hunger,” Anne Zimmerman mines Fisher’s journals and letters to create a rich portrait of a troubled, talented woman with a hearty appetite." 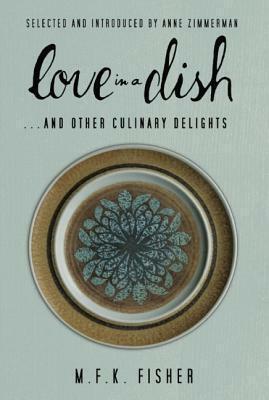 The pieces in Musings on Wine span M.F.K. 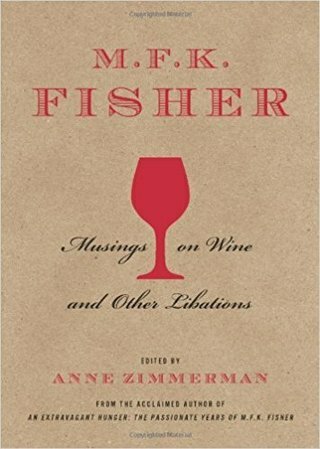 Fisher's notable career, from her indulgent, wine-drinking days in 1930s France to her years as a gastronomic grande dame living in California's wine country in the 1960s, 70s, and 80s.